Brass Pen Parts are made as per the Customers Drawing, specifications and dimensions. We can supply these parts with excellent finishing and buffing. Gold Plating and Nickel Plating is also available. Send your customised requirements today. As a quality driven enterprise, we are engaged in providing a high quality range of Leather Pen holder. We are engaged in offering a precision engineered range of Brass Ball Pen Caps. 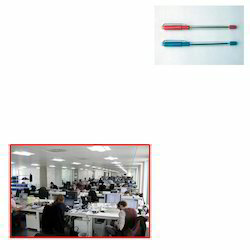 We carry out Swizing of all metal pen and ball pen caps and barrels. These Brass Ball Pen Caps are specially cylindrical engineering components, wherein the core material can be of any shape and size depending on client’s requirement. 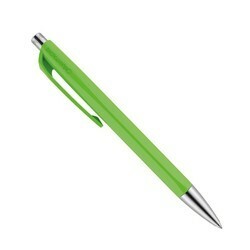 We are the renowned manufacturers, exporters and wholesalers of Pen Case.